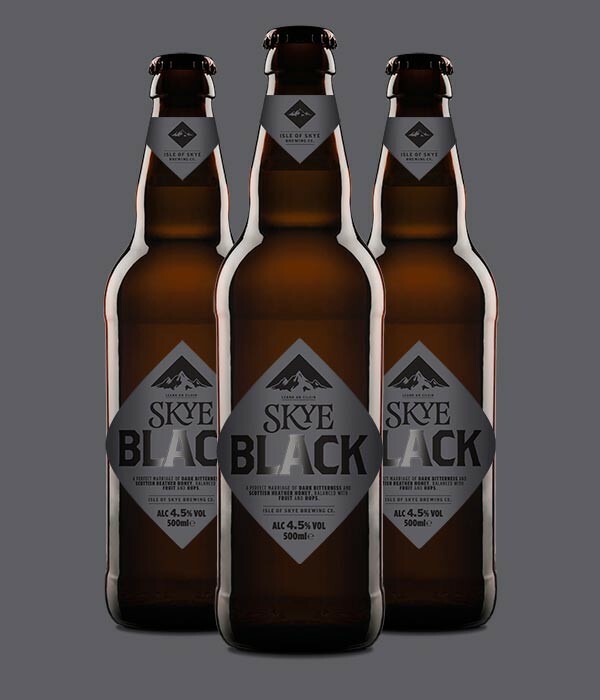 Skye Black | Isle of Skye Brewing Co. The colour comes from dark roasted barley, balanced with just the right amount of sweet, rolled oatmeal. We mill both right here in the brewery, giving us complete control over flavour and freshness. The true taste of malt shines through, balanced by the sweetness of pure Scottish heather honey. ABV 4.5% Malts Pale Ale, Roast, Crystal, Chocolate Taste Complex, full-bodied and malty. 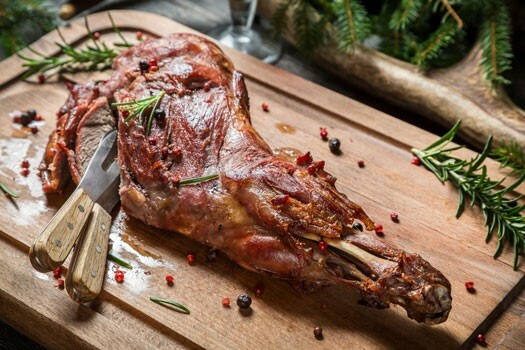 The bitterness of Roast Barley is smoothed by Heather Honey. Our deep, dark ale shares a thing or too with its famous namesake, the Black Cuillin mountain range.